Growing in Carmel is a journey that takes a lifetime. It does not end when we make our Solemn Profession. Rather, that is the fullest expression of the ever deepening call to make the total gift of ourselves to God. The gift of our life is renewed daily in the ordinary circumstances and demands of the present moment. Often the path of growth and change is a hidden one. Like water slowly carving out a channel through underground caverns, so our lives are slowly carved out by God and by Love. We are formed by our choices. The choices we make each day for fidelity to our vocation and our vows; and our failures and fresh beginnings are all an essential part of this growth. Besides simply living our Carmelite life day after day, there are other elements which support our growth and flourishing. 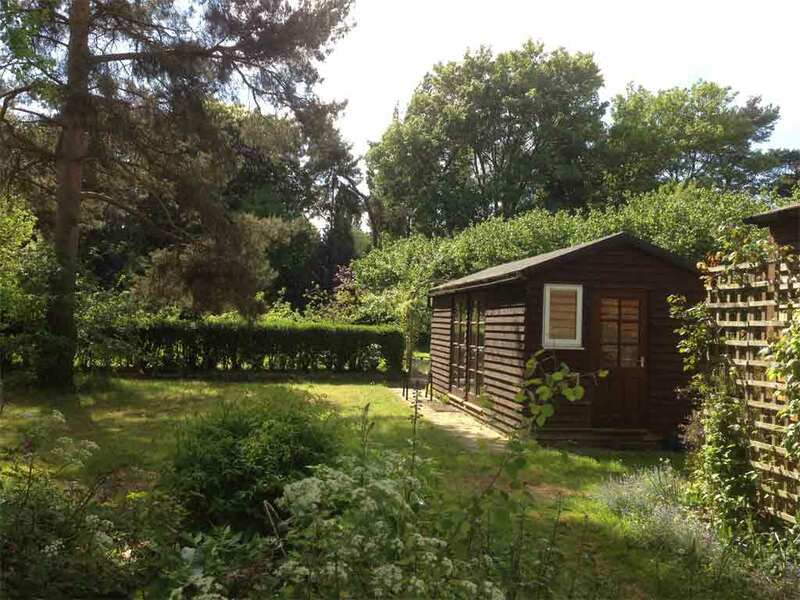 We have regular ‘hermit days’ and a ten day retreat each year. These are times for deeper solitude and prayer. There are two hermitages in our grounds set aside for this purpose. We also have a community preached retreat each year, and the cycle of the liturgical year brings times of special focus such as Advent, Lent and a Pentecost Novena. Several priests visit us regularly, offering the sacrament of reconciliation and also spiritual direction. Within community there are opportunities to share our spiritual journey and inner life with the Prioress, as an expression of her care for and knowledge of each individual Sister. We are encouraged to develop our gifts of mind through personal study. An hour each day is given to spiritual reading. Our library offers an excellent resource for study in theology and other disciplines. There is a special area devoted to Carmelite studies. We have regular talks on scripture from clergy of the diocese, as well as opportunities for those who wish to learn biblical languages. 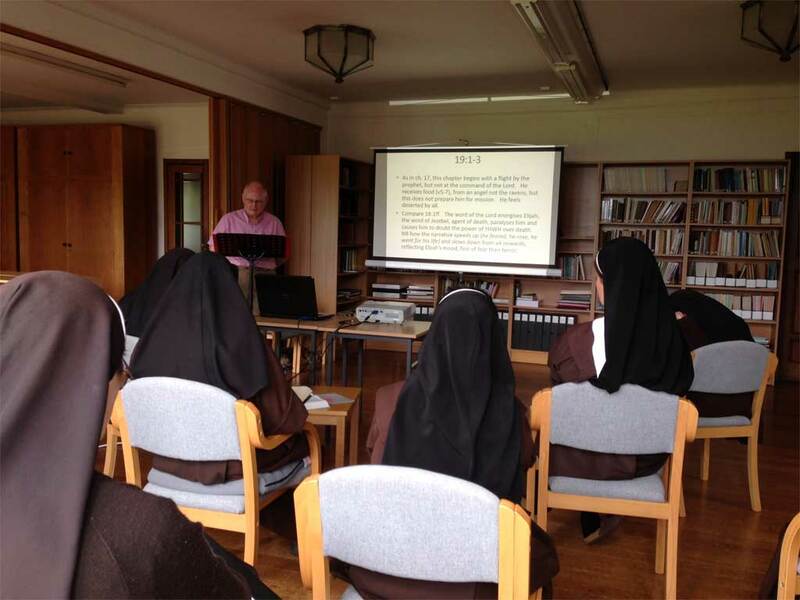 From time to time, ongoing formation meetings are hosted by the wider Carmelite Association, bringing together nuns from Carmels across Britain. In a life so focussed on the inner and spiritual dimension, it is essential that we also care for our bodies. All of us who are able do some manual work such as cleaning, cooking and gardening. This is an important counterbalance to long periods of stillness and prayer, as is the opportunity to walk in the grounds. We eat a balanced, healthy and mostly vegetarian diet. There is an optional weekly exercise programme during recreation, as well as some basic gym equipment available for those who wish. Some Sisters follow an individual exercise practice. We are also encouraged to develop other personal and creative talents, within the constraints of the enclosure and horarium. Time may be given to music, hobbies and other creative pursuits. All of this is intended to enable us to grow and develop as whole women – physically, emotionally, mentally and spiritually. It is our whole self that we offer in this vocation. God calls all that we are to fullness of life and growth.